Kyle Wynn is a Jacksonville native where he began his dance training at the age of seven. He has studied tap, jazz, modern, ballet, contemporary, acrobatics and hip hop. Growing up he performed at many local and stage events including the First Coast Nutcracker, events at Walt Disney World, the Wild Adventures Summer Concert Series, the Jacksonville Landing, the Toyota Gator Bowl Pre-Game Show, and was proud to be a part of the 2005 Super Bowl half time show. In 2005, Kyle was hired by Shea Sullivan and the Miss Florida Scholarship Program to be a featured dancer in the Miss Florida Pageant. While attending Jacksonville University pursuing a BFA he got to work with many elite choreographers such as Christian Von Howard, Kiki Ely, Twyla Tharp, Jennifer Muller and David Parsons just to name a few. After graduation in 2010 from Jacksonville University he was hired by Royal Caribbean International as one of their mainstage dancers where he was able to tour all over the world. 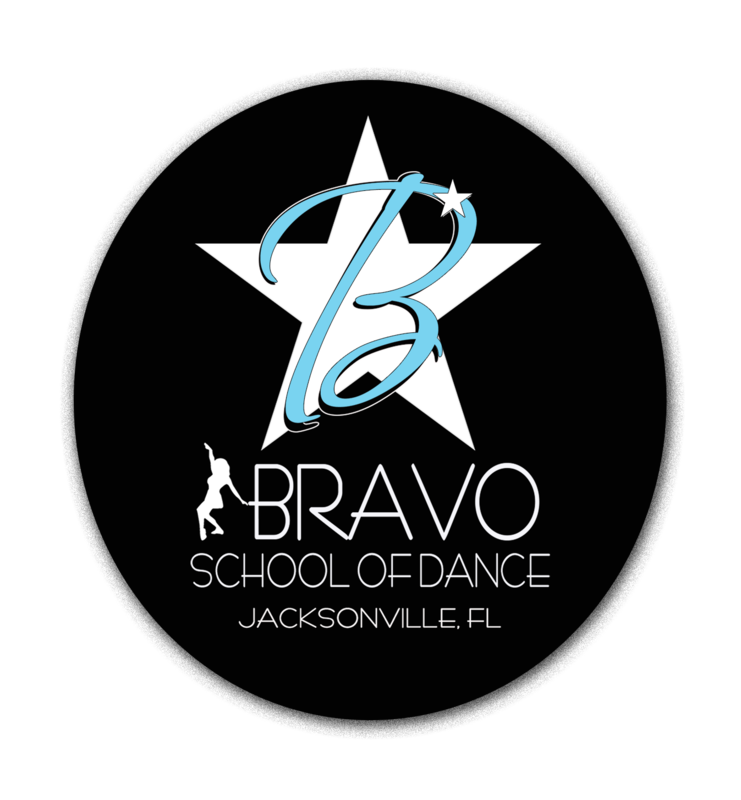 He joined the Bravo Faculty in 2013 and has had an amazing time working with and getting to know the students. He’s had a very successful competition season with the Bravo Dance Team and is excited to see what the upcoming years will bring. 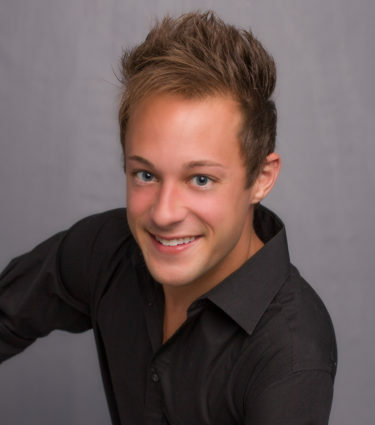 Kyle has been a wonderful addition to the Bravo Faculty and we look forward to the future as he brings his wonderful talents and magnetic personality to the studio!